The finish Lions started an activity to raise awareness about water protection. In the first step Lions are asked to start activities on water protection and be part of a competition. 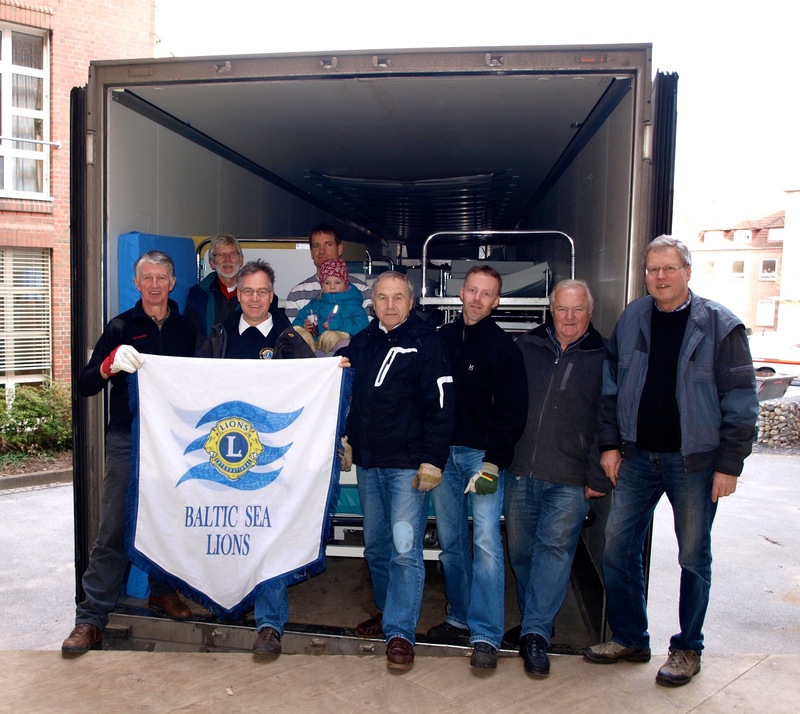 In the second phase those activities shall be spread around the baltic sea to motivate other Lions to take part in it as well. 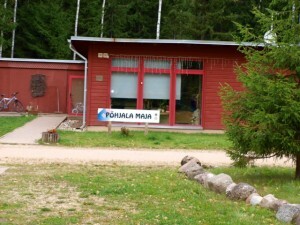 Maarja Village is a unique settlement of adult people with special needs in Estonia, near Tartu. 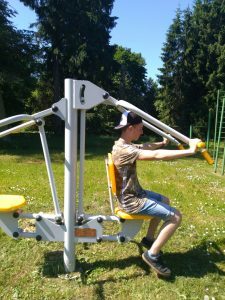 It is a community of disabled people, who live and work together. 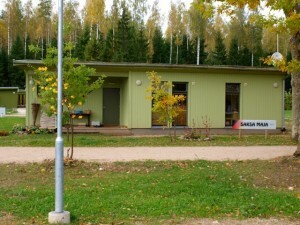 Many of the houses are funded by Lions around the baltic sea and the world. They need support for many things. So every cent is welcome. 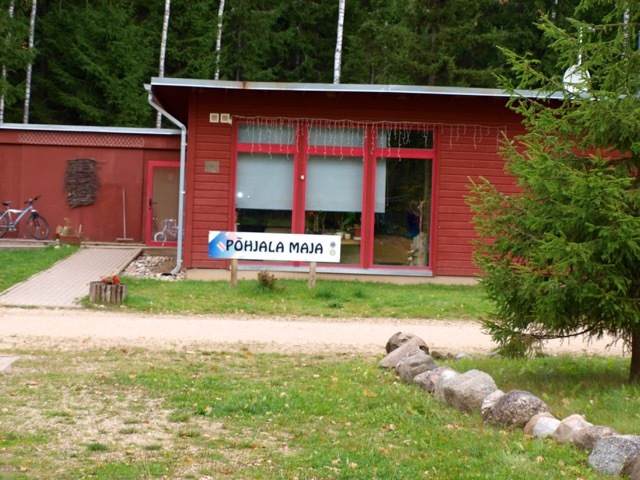 For more information see this flyer: Maarja Village. 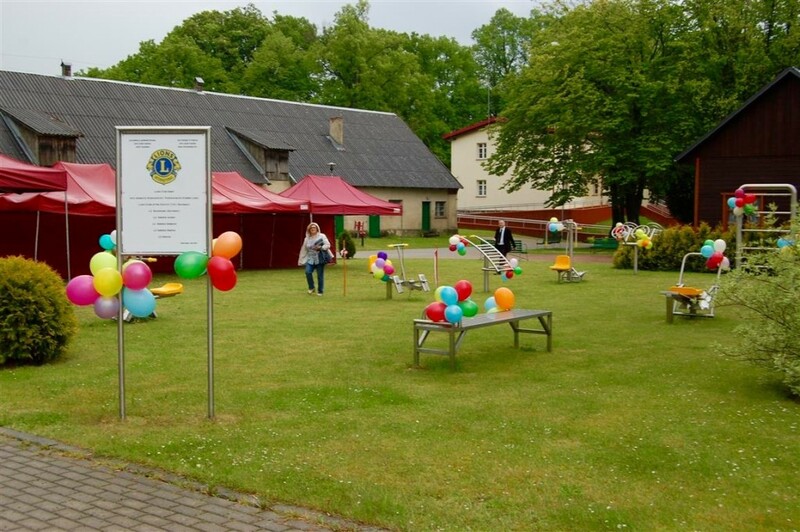 During the years BSL has participated in and created a large number of international aid projects. 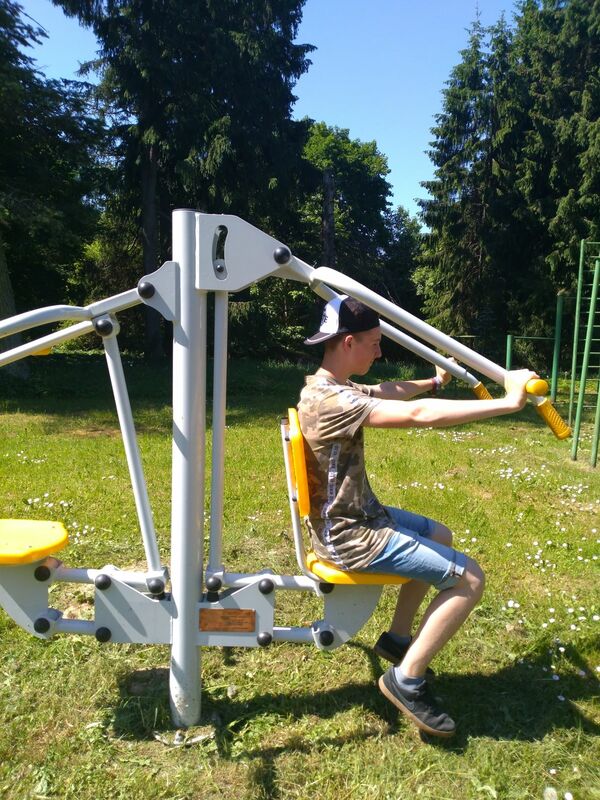 These pictures show just some examples. 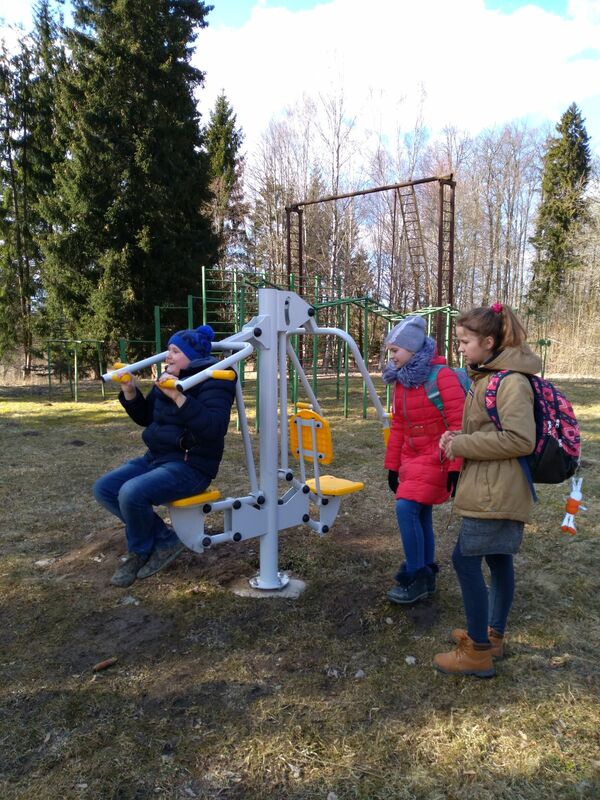 We organised new outdoor sports equipment for a Primary school (1st- 9th grade). 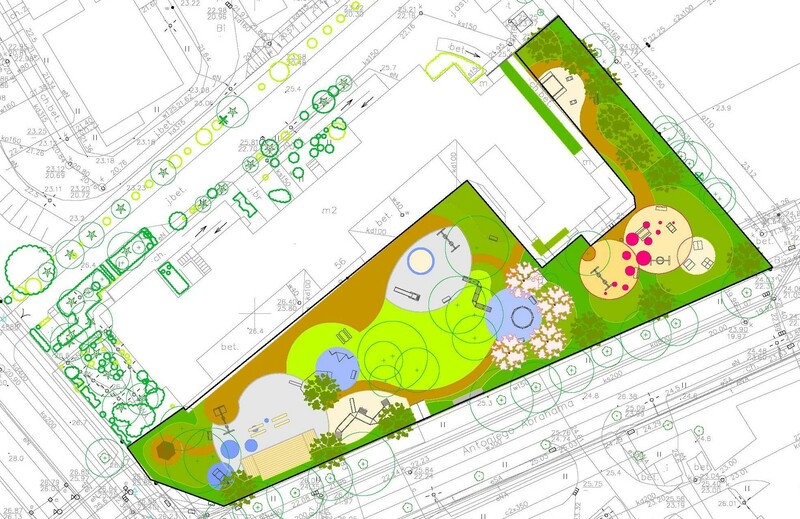 A Child Care Home in Gdansk where Lions raised money to build a beautiful garden for children with disabilities. 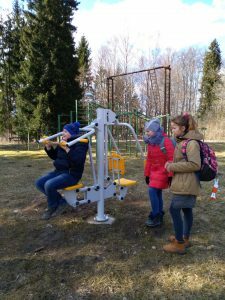 Lions from District 111 N (North Germany) collected funds to support Lions from District 121 (Poland) to install outdoor fitness equipment in Kobysewo (near Gdansk) for a home for elderly disabled people. A truckload of medical equipment, hospital beds and bed-tables where packed by Danish and German Lions and sent to a home for eldery in Latvia. 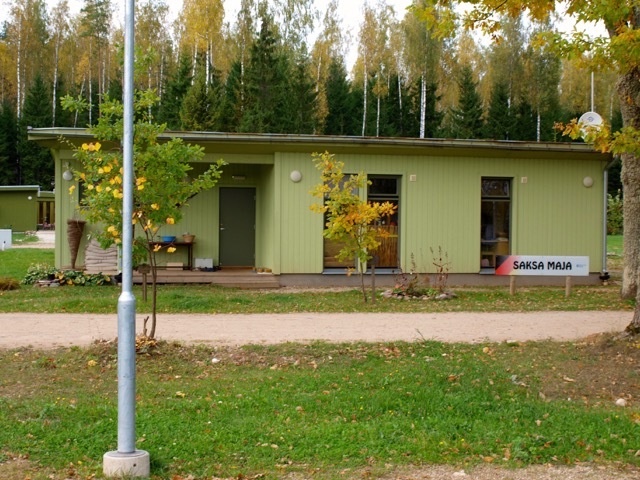 Tammistu is an old German manor house near Tartu, Estonia. 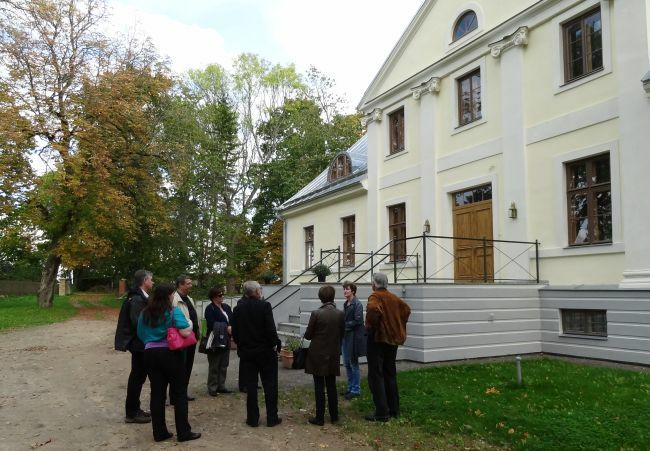 During the soviet period the beautiful house was left in decay, but now during several years Estonian lions as well as several other aid organisations have assisted in renovating parts of the property. Today Tammistu is a holiday resort for parents of disabled children.